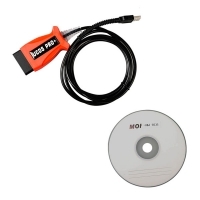 Original Porsche PIWIS Tester III PT3G is Genuine PIWIS iii Porsche Diagnostic Tool. 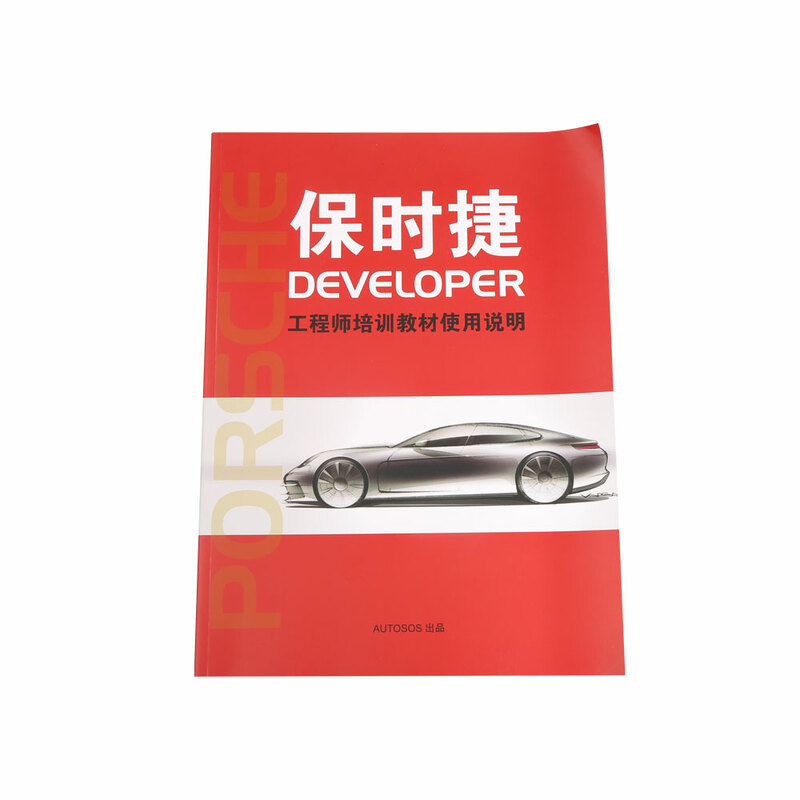 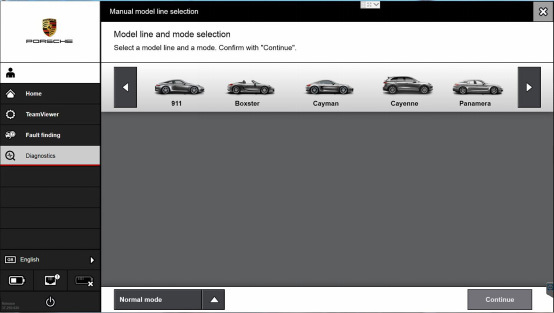 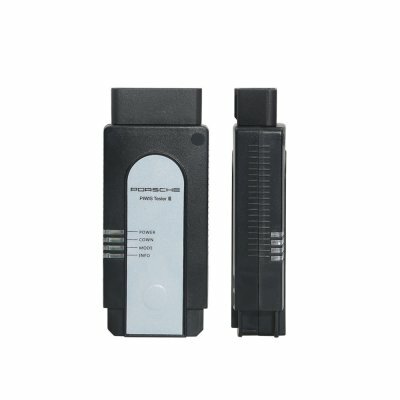 Porsche PIWIS iii with New DoIP Supports Porsche Models after 2002. 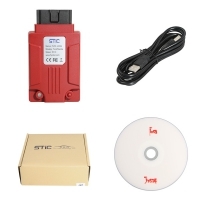 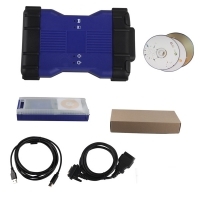 OBD2Store.com Original Porsche PIWIS Tester III PT3G with Panasonic CFAX3 Laptop installed 240G V37.250.020 Porsche Piwis 3 software SSD Ready To Use. 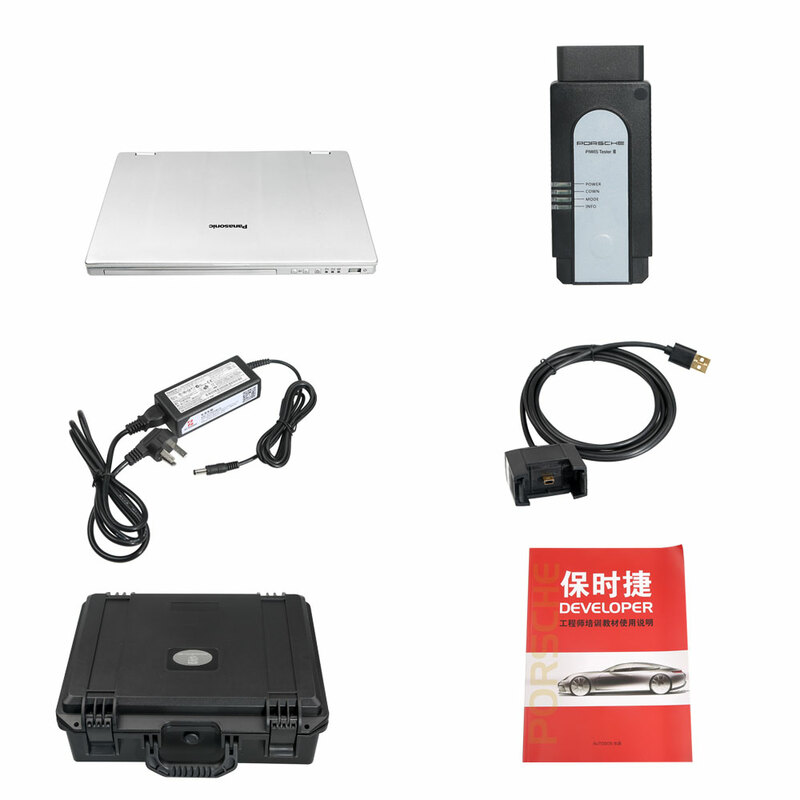 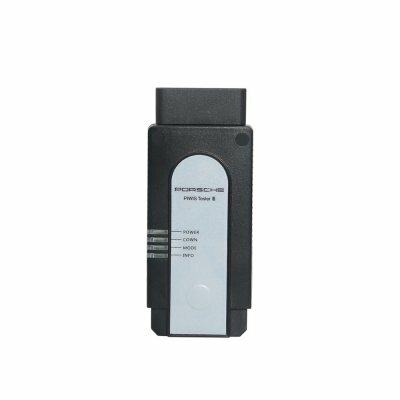 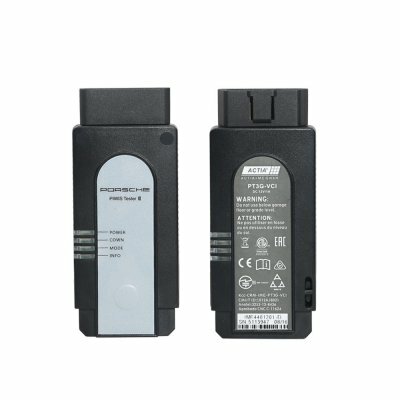 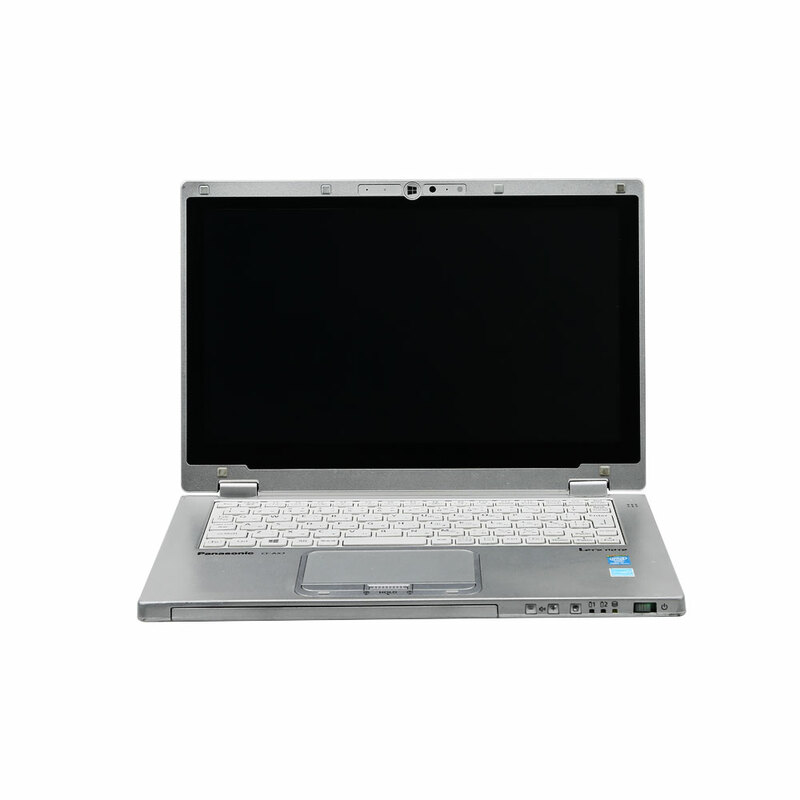 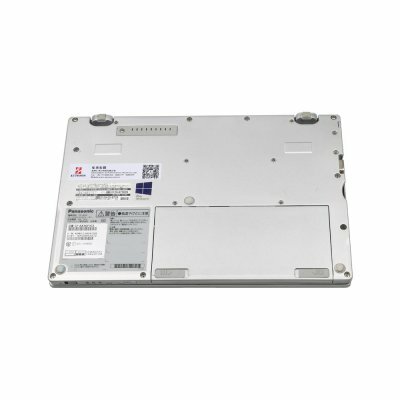 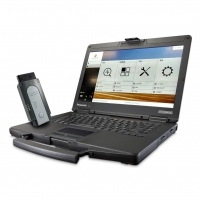 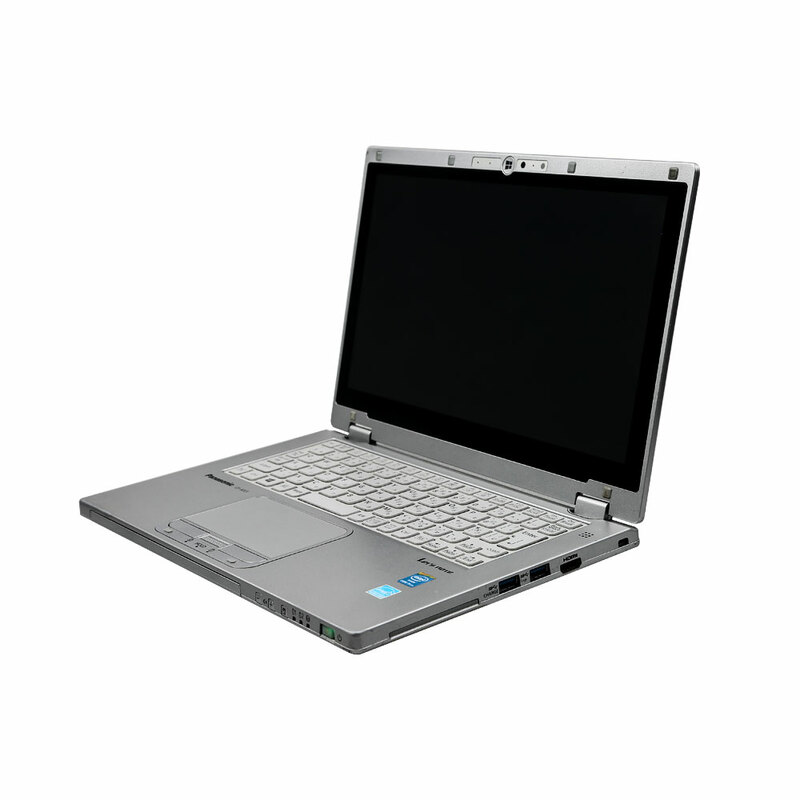 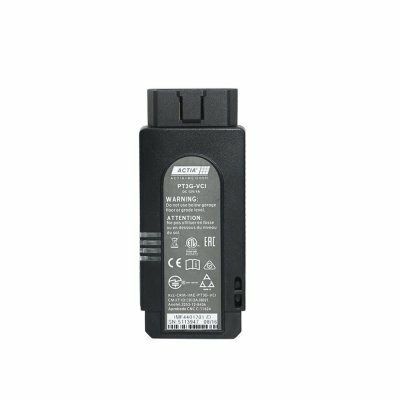 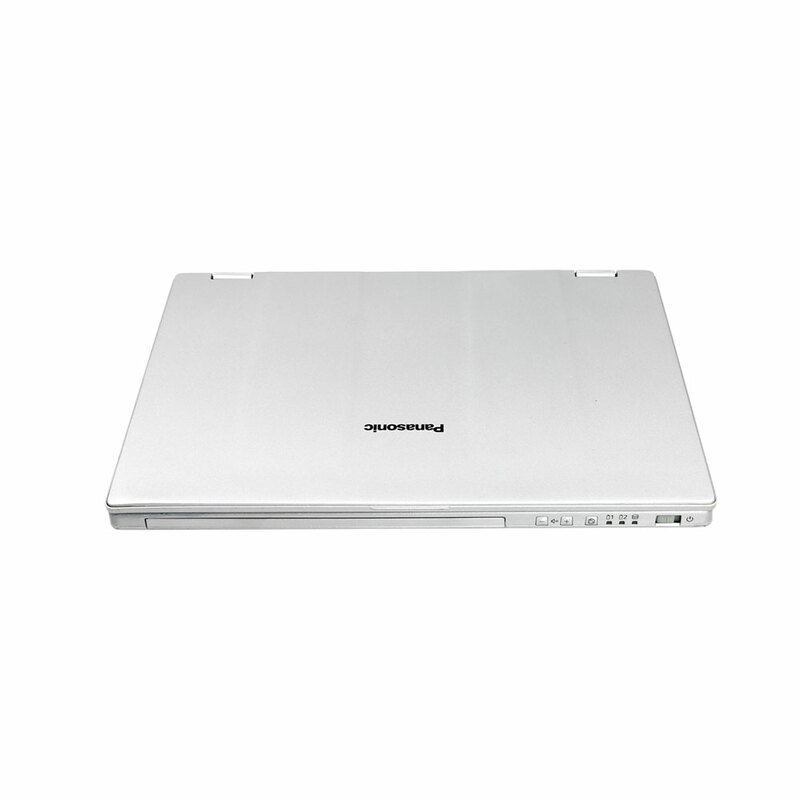 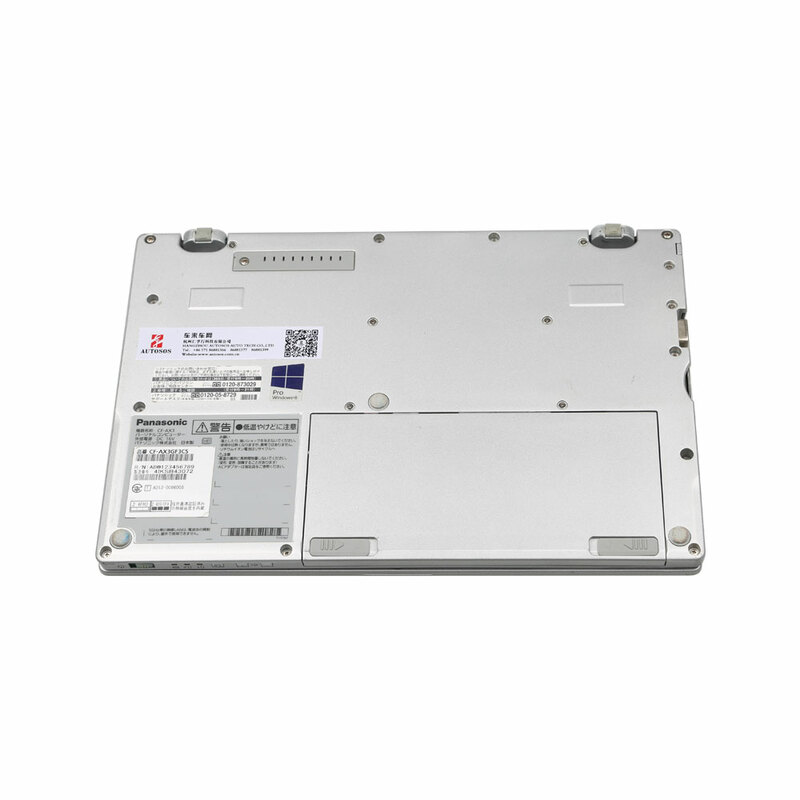 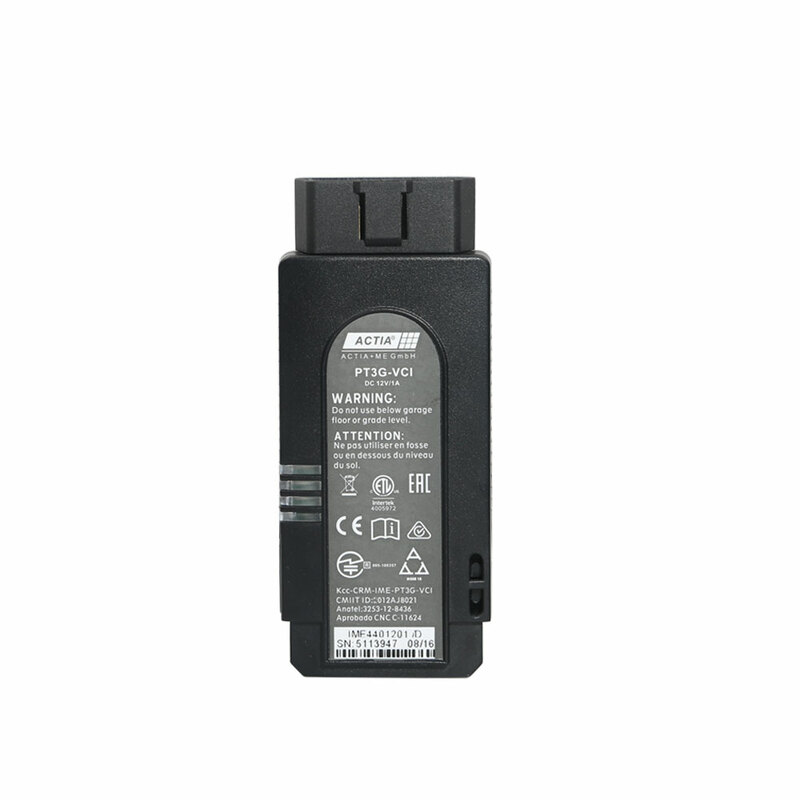 Porsche Piwis Tester III Porsche Piwis 3 V37.25 Software SSD 240G with Panasonic CFAX3 Laptop,with New DoIP Ethernet diagnostic technology,Supports Porsche Models after 2002. 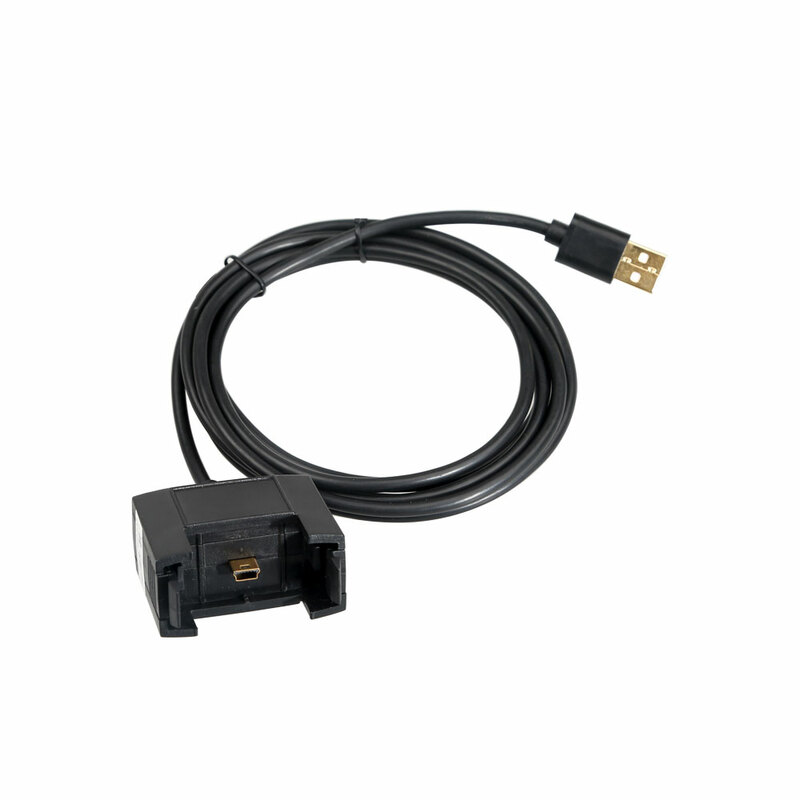 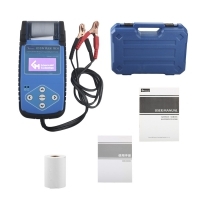 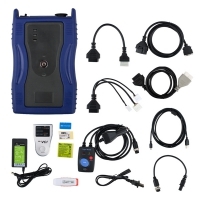 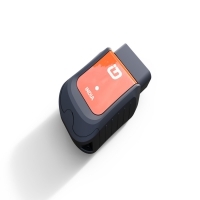 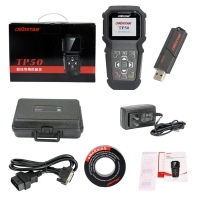 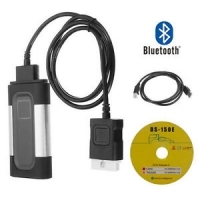 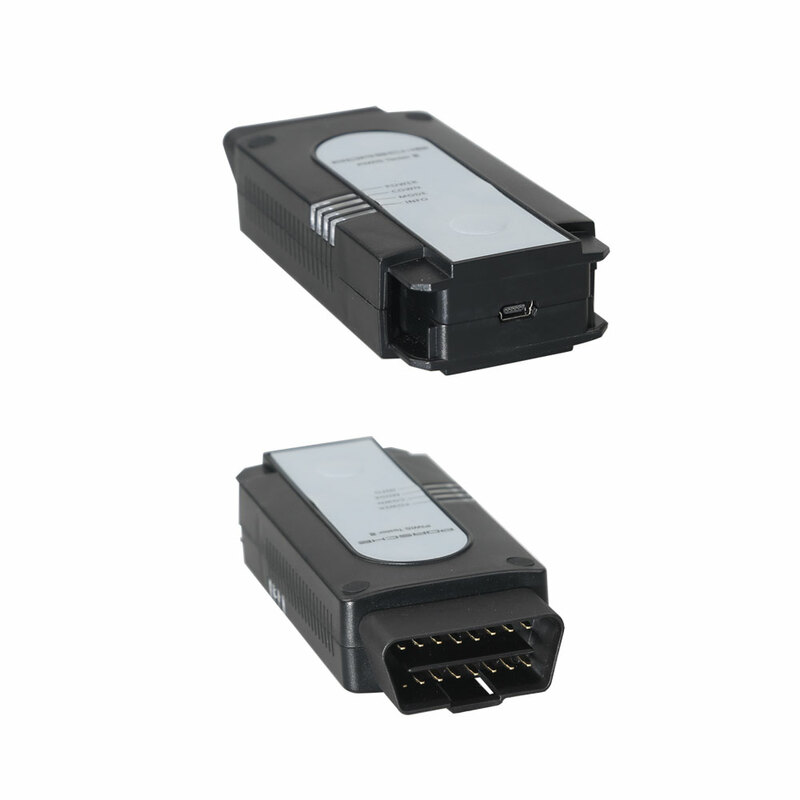 The Porsche PIWIS III (PST3) Tester is the newest Diagnostic Tool in the market. 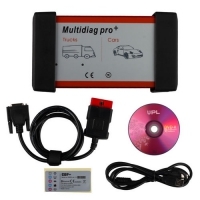 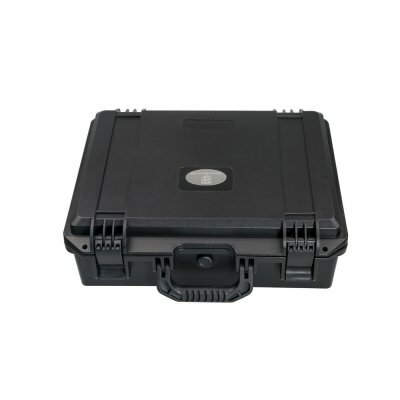 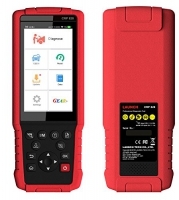 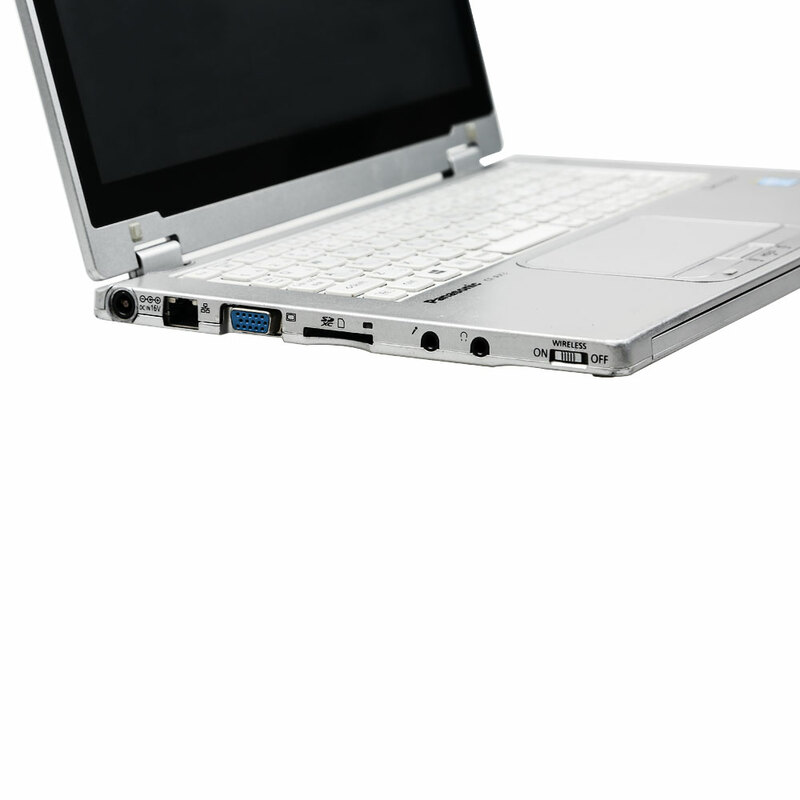 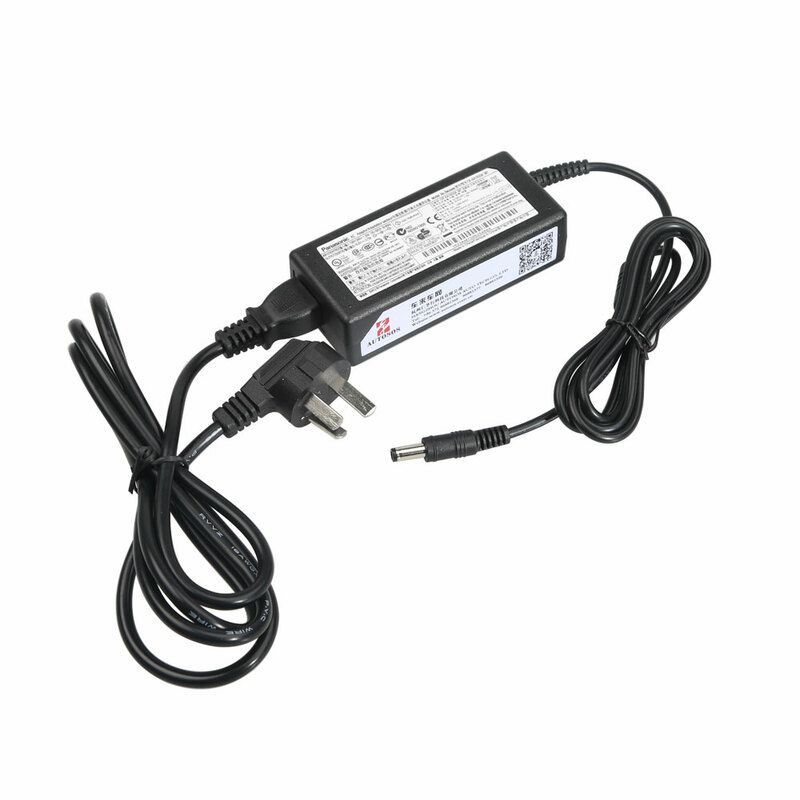 It can read trouble code, clear trouble code, shows ECU information. 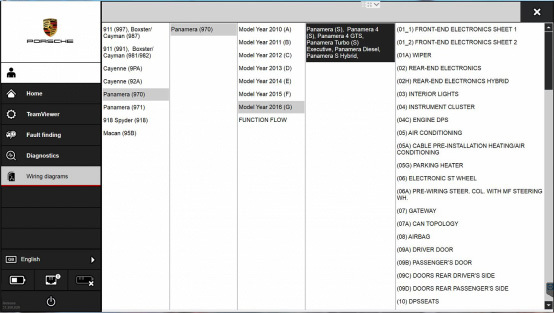 It test live data, display actual values, and programs. 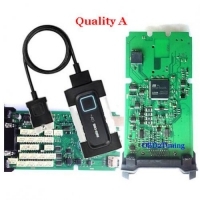 On all; process malfunction navigation, showing all interior circuit diagram. Specially if porsche were produced after 2005. 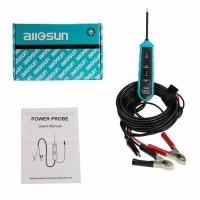 The PIWIS III has original oscillometer and multi-meter Function. 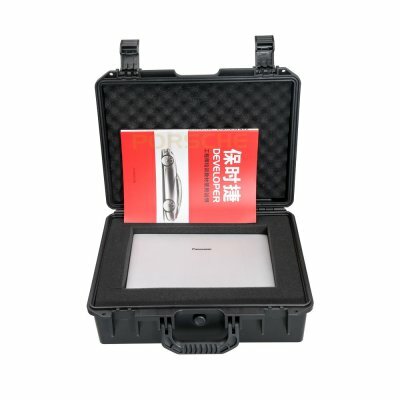 It is the absolutely necessarily tool for the job.